We love fantasy! That's why The Bottled Imp exists. Whether it's fantasy films, TV, books or board games, in fact pretty much anything fantasy themed, we love it. Unless it's terrible then we don't. Unless it's so bad it's good. Then we do! 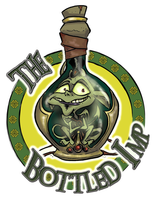 So have fun exploring the world of The Bottled Imp. 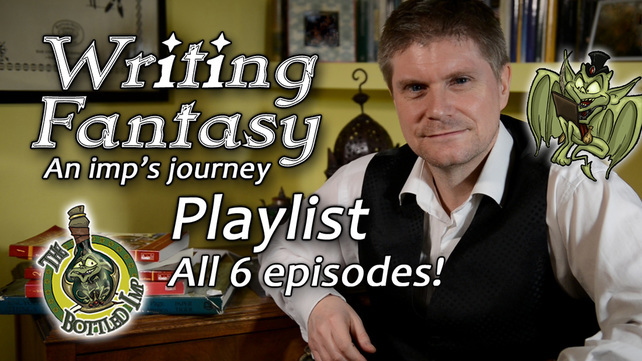 Whether you watch our You Tube episodes, peek at our image gallery, or make a suggestion for a new show, we hope you enjoy this friendly realm. You can always drop us a message via our contact page, Twitter or Facebook pages too! Ken's fantasy book is Out Now!